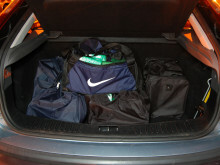 Two men who were stopped by police with 79 kilograms of cocaine in the boot of their car have been jailed for 21 years. Haxhi Shehu, 35 (16.01.84) and Fitim Prenci, 39 (14.05.79) - both of Newlands Street, Witham, Essex - pleaded guilty to conspiracy to supply 81 kilograms of cocaine on 28 September. 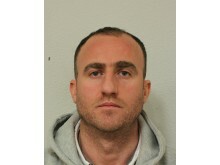 They were both sentenced to 10 years and six months' imprisonment on Tuesday, 19 March at Southwark Crown Court. On 13 March 2018, officers from the Met's Serious and Organised Crime Command seized 79 one kilogram blocks of cocaine from the boot of a Ford Focus parked just off Collingwood Road in Witham, as part of an intelligence-led, proactive operation targeting the supply of Class A drugs. 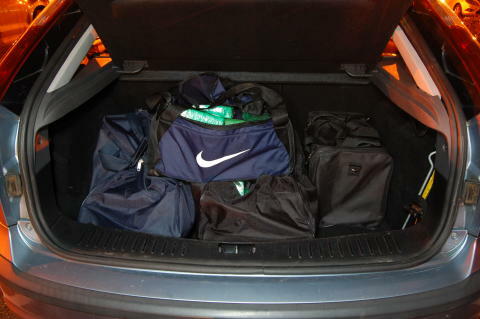 The drugs were contained in four large holdalls. A further kilogram block and a large quantity of cash were found in the glovebox. A nearby property on Newlands Street was subsequently searched and another kilogram block was found under a bed, along with a number of other items, including a cash counting machine and mobile phones. 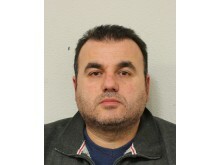 Detectives estimated that the 81kg of cocaine had a street value of approximately £8 million. Detective Constable Liam Hurley, of the Met's Serious and Organised Crime Command, said: "These two men were clearly running a drugs operation on a commercial scale, given the size of this seizure. This was a fast-paced operation in which officers removed a very significant amount of cocaine from the drugs market in the South East. "Drugs destroy lives and fuel further crime, violence and exploitation. I have no doubt that the public are safer with these two men now facing a significant custodial sentence."